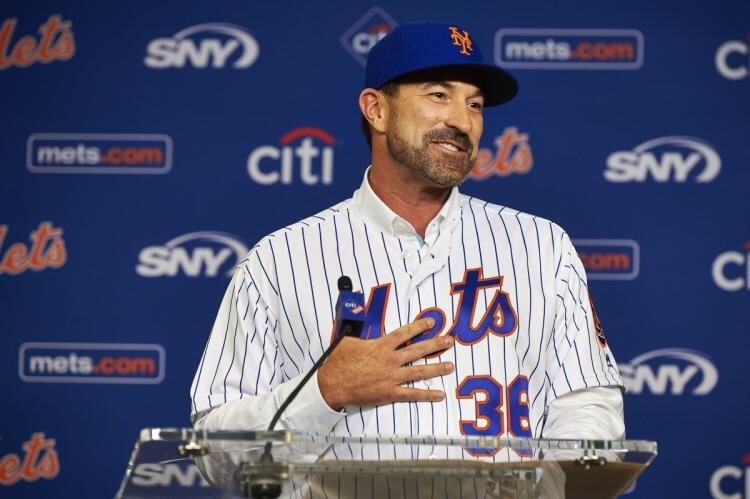 The 2018 Mets will see big changes, for the better, since they recently welcomed skipper Mickey Callaway. For one, the pitching staff will be solidified and restored. Mickey Callaway is a former Pitching coach with the Cleveland Indians. He knows more than a thing or two about working with pitchers. In 2017 the main issue with former manager Terry Collins was simply that he overworked the bullpen and his pitchers. I am sure and confident that Callaway will be a huge upgrade in that department. Our aces may indeed have worn out due to a disasterous previous season. Its only a matter of time until they regain the stamina and confidence that a fresh face fresh start will give them to get back on track. With new coaching staff aboard, it may be a slightly better chance to have a decent season. The issue is not that a lack of talented players or contribution. A good manager and coaching staff is essential for team success. Sometimes, changes need to be made. Hopefully this change will lead the 2018 Mets in the right direction.